If you live here in the Philippines, you'll feel the Christmas spirit as early as September! And that's what I love about my country. Christmas songs start playing in the malls, Christmas lights are put up in the neighborhood, and Parols (Star-shaped Christmas Lanterns) are being sold all over the city. 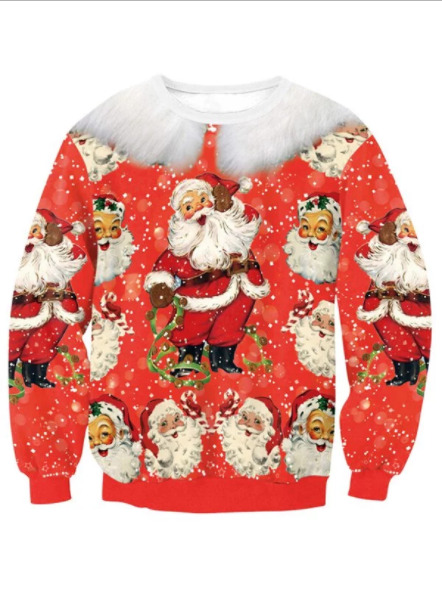 The ever classic Santa Claus with his bird incorporated in the sweater! Haha. Super cute! 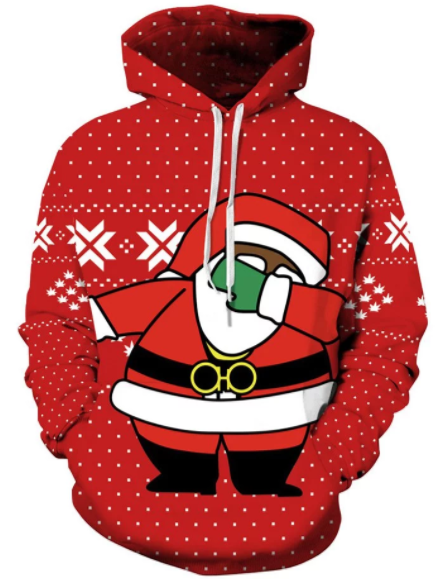 And then here's a millennial Santa Claus doing a dab with a snow flakes background. 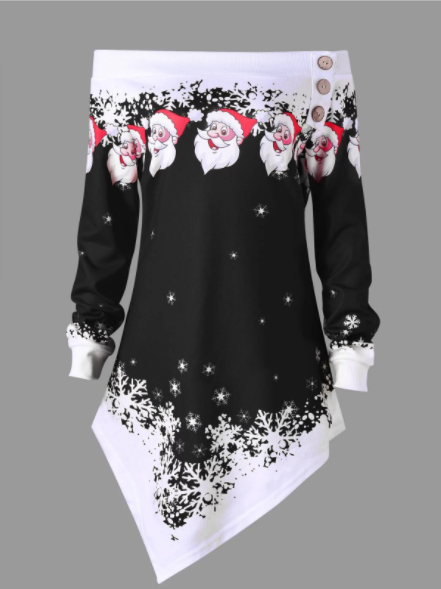 Definitely a very cool sweater because Santa's very cool! This plus size sweatshirt is really pretty and stylish! I also love the design. 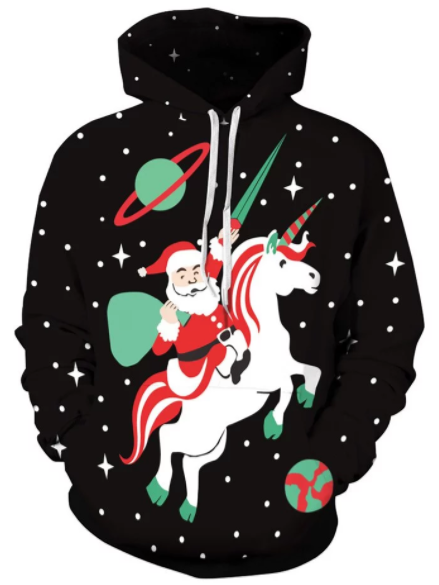 And this is probably the coolest and my favorite Santa because he's riding a unicorn and not a reindeer! In case you didn't know, I love unicorns! Check him out guys, he's conquering the Universe and giving gifts with a Unicorn!! I love the color of this sweater but would be a lot nicer if it's in pastel.. for me at least. Are you guys excited for Christmas? Nice list my dear Rae! Lovely items. 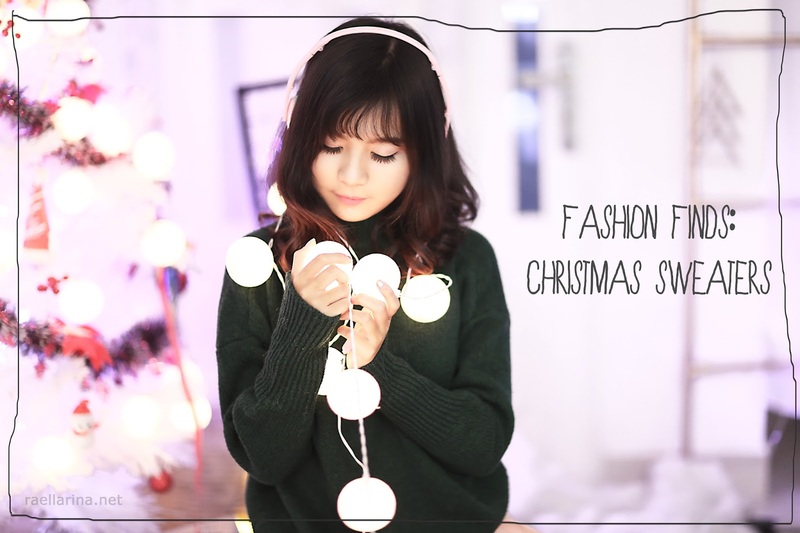 These Xmas sweater are so beautiful! I always look for a new one every December :) thank you for sharing! The Christmas sweaters are so cute! I'm a new follower (1044) of your amazing blog, can you follow mine on my blog?